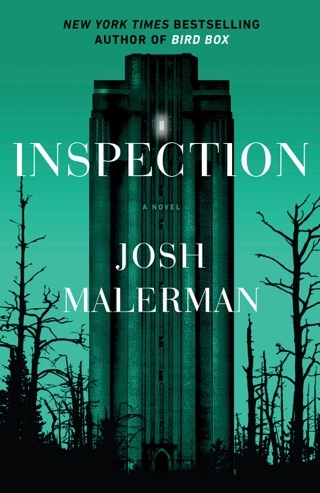 While touring with his indie rock band, The High Strung, Josh Malerman spent his downtime writing one of the most assured and terrifying debut horror novels we’ve read in years. 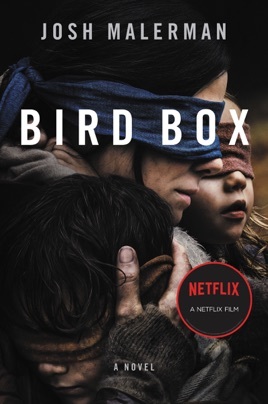 Bird Box creates a nightmare scenario: a world controlled by a malevolent alien force, where ordinary people must go sightless or risk madness and death. 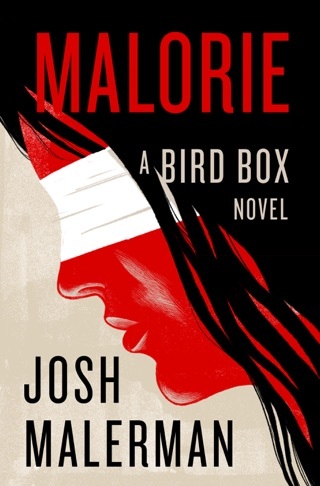 Malerman’s spare prose, pitiless monsters, and realistic settings remind us of Stephen King, but Bird Box hurtles forward with a zippy energy all its own. Experience the book’s unique terrors before you see the Sandra Bullock movie. The sight of something unknown drives people to savagely attack others before taking their own lives in Malerman's terrific debut, a sophisticated update of John Wyndham's The Day of the Triffids. First reported in Russia, the mysterious plague spreads to the U.S., where it takes a devastating toll on humanity. The only defense against the madness is to avoid looking at the outside world. 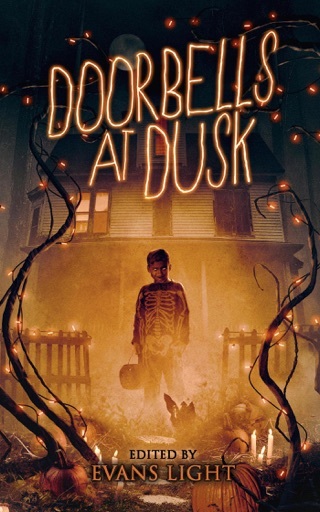 Four years after the initial outbreak, Malorie lives with her four-year-old twins, known as Boy and Girl, in a suburban Detroit house with sealed windows that has been prepared for long-term survival, stocked with food and other necessary supplies. When Malorie and her children go outside for brief periods, they do so blindfolded. Now Malorie has decided that the time is right for them to flee their refuge. 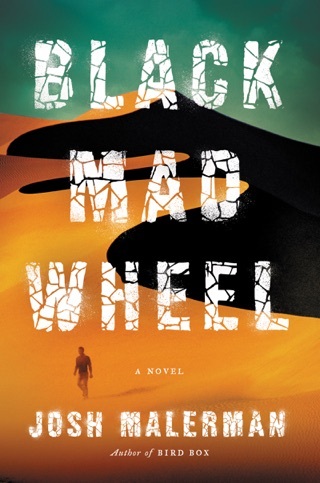 The author uses understatement and allusion to create a lean, spellbinding thriller that Stephen King fans will relish. 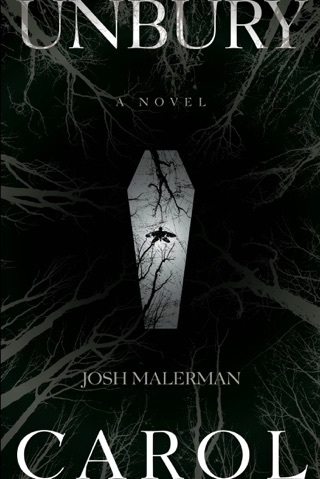 I loved the book so much like the movie, I couldn’t put it down! 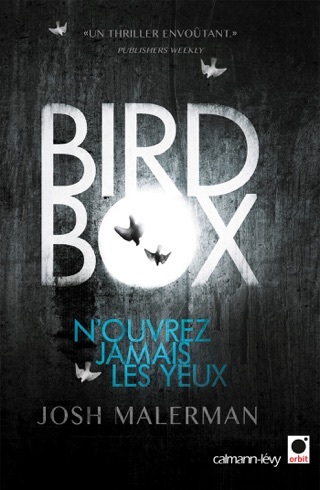 I can’t understand how people don’t like the book, it so good! I was even watching it exactly when it hit 12:00 on New Years!